It’s a fascinating book which I can only read in increments (because I Google all the art I don’t know). So I was excited to see she was on the bill for this year’s Manchester Literature Festival alongside Andre Aciman (Call Me by Your Name, Out of Egypt). But when I arrive at Manchester’s International Anthony Burgess Foundation, we’re informed that Laing has had to pull out of the event due to illness. Cue big pin in my balloon. Host Katie Popperwell jokes that they’ll have to be “doubly interesting” to make up for the absence. 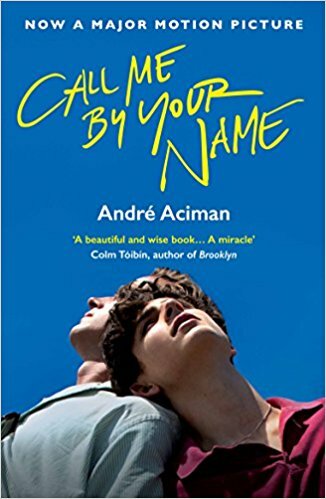 Confession time: I’ve never read anything by Aciman and I feel a bit silly because I don’t know much about him other than he’s the author of Call Me by Your Name. His book was made into a hugely popular film I haven’t seen so, I’m not off to the best start. 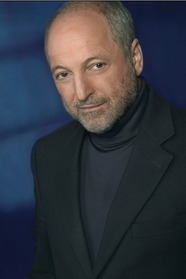 But as soon as Aciman starts reading, in a beautifully soft lightly-accented voice, I realise I might like his novels. 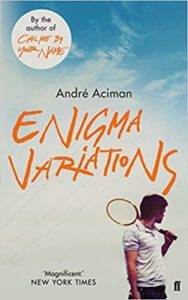 Aciman’s latest offering, Enigma Variations, charts the life of Paul, whose loves remain “as consuming and as covetous throughout his adulthood as they were in his adolescence”. It’s a tale of the “duplicity” of desire – so, a bit like a few months spent on Tinder, then. “So, don’t get married, OK?” he adds with a laugh. Continuing the theme of desire, Popperwell asks why Aciman doesn’t used the word ‘love’ in Enigma Variations. 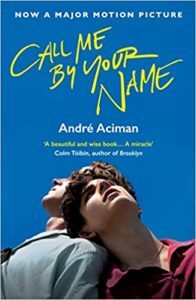 Aciman also wrote an essay where he reflects on an anonymous letter he received about the novel “because it was so moving and so beautiful”. 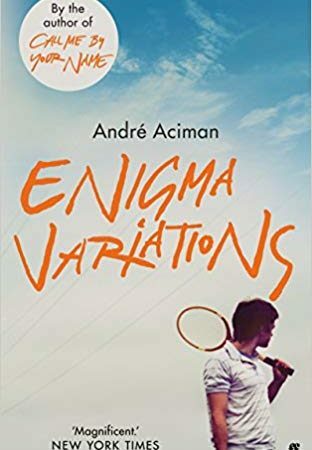 As the event ends, Popperwell considers the moral implications of talking about the sexual desire of youth (at the beginning of Enigma Variations, Paul is aged just 12), and asks Aciman if he was cautious. Enigma Variations is published by Macmillan and out to buy now.